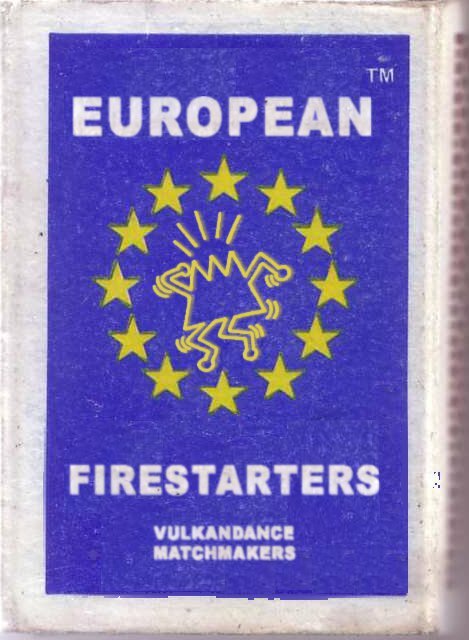 Vulkan Dance – European Firestarters! THIS FRIDAY, July 1st – Picknick Berlin! + NEW VULKANDANCE T-SHIRTS on sale ! 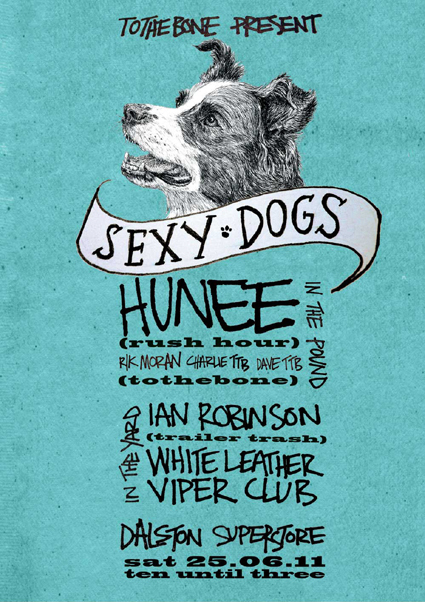 London – Dalston Superstore – Tonight! playing a basement in london tonight. they had mark seven for the first one, so i feel in very good hands. hope to see some london heads, yay! Tomorrow is Fête de la Musique, which is a day full of music, mostly not-so-good live bands on every corner, hunting for beer throughout the day and cruising the city to meet friends. All this will be different tomorrow…. 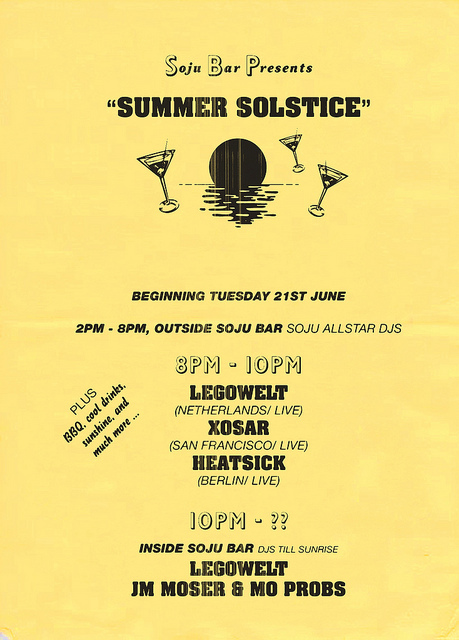 Soju Bar presents an all day and night Midsummers street party to celebrate the longest day of the year & Fête de la Musique & a few birthdays! We kick off at 2pm outside Soju Bar/ Angry Chicken, where there will be a Korean barbeque, lots of chilled drinks, dancing, Soju’s allstar djs and more..
Wow, there will be everything you need to know, see, experience, smell, taste and feel at one place. This is perfect and happy birthday! will be spinning records all day long! Free entry all day. After 10, we take it into Soju until the sun comes back up. 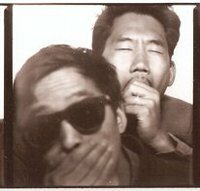 Hunee & Phuong-Dan at Monarch on Thursday! This thursday, june 16th, we do it again! Monarch, Kotti, Skalitzer Str. 134, upstairs, 10.30pm! There’s been a lot of memories of nights at Monarch, a few of the most precious ones were playing there with Dan, hour after hour, song after song, the sun goes up, not alone anymore. This friday, a very special guest will join me on the Hunch. 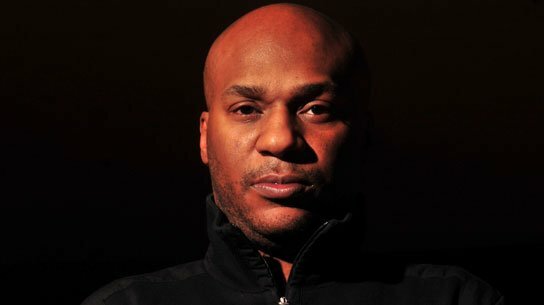 Traxx from Chicago, main pilot of Nation Records and a DeeJay you’ll never forget. We thought about a theme for our party and i wanted to do a chicago linked theme. So, here it is – a Chicago JAK Special! We though about Ron Hardy exchanging ideas with Baldelli, in some unknown time frame, in the Music Box or somewhere else. I will bring all those classic, weird and uptempo Ron Hardy type disco tunes we all know from his mixes, yes, i will pitch it up and mess around. I have DANCE tattoed on my forehead that night. What Traxx will do is not clear, at least not to me, he might play things backwards, yes, he might double records creating humanized effects, yes, he might give u a shout on the mic, oh yes! We hooked up with Sweatlodge Radio for this one and will broadcast the party from midnight until 4am – live and worldwide! So, if u dont bring ur sweat and energy to Soju on friday, tune in and turn it up! 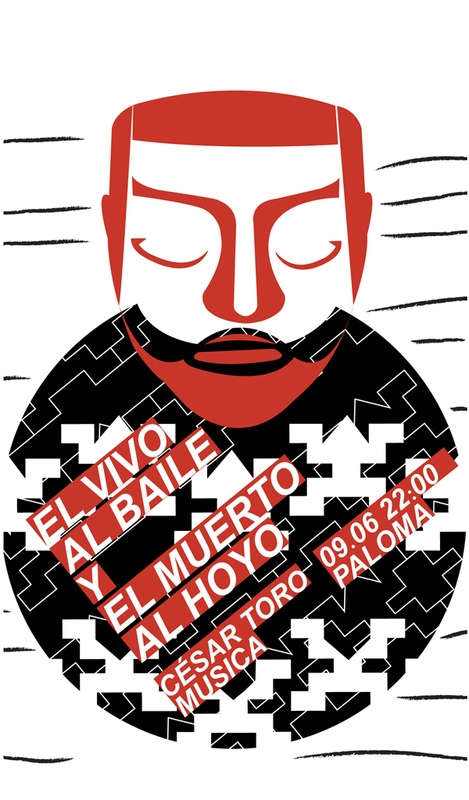 “El vivo al baile y el muerto al hoyo” is a bone braking afro-Colombian night. This ‘Baile’ is going to happen in the little room of Paloma Bar (kotti). No ‘Hoyos’ in the House, rather pure and smooth Paloma dancefloor. VULKAN DANCE presents One World! PUT ON YOUR DAYGLOW !!!! after all the love and joy we got from BEPPE LODA for the first installment of the VULKANDANCE at picknick we are right back in the zone. 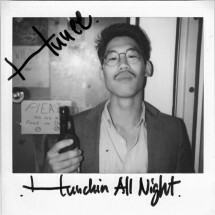 It is ONE WORLD at VULKANDANCE this time , since the whole crew is back together once again bringing you the latest golddigs from touring ( Hunee : U. S. Rest : VD @Munich Stroke Art fair ) . FRIDAY, JUNE 3rd, Yard from Picknick, 11pm, open air. we are happy to be able to play all together again and serve the VULKANDANCE in the way we have envisioned it from the beginning. Of course its an open-air & open-end party with brandnew BLACKLIGHT Art Installment , caribbean BBq and all the treats we like to serve and will continue to serve! late night back2back dj rotation at its best, this time with a rotary mixer ! come early for your favourite piece of the bbq, this will also be the inoffical birthday celebration of Chris, Hans and our friend Dasha. back in berlin! and many good things about to happen. my last weeks us-trip was special for many reasons and i hope i’ll be able to write it up this week. aight, lemme see. 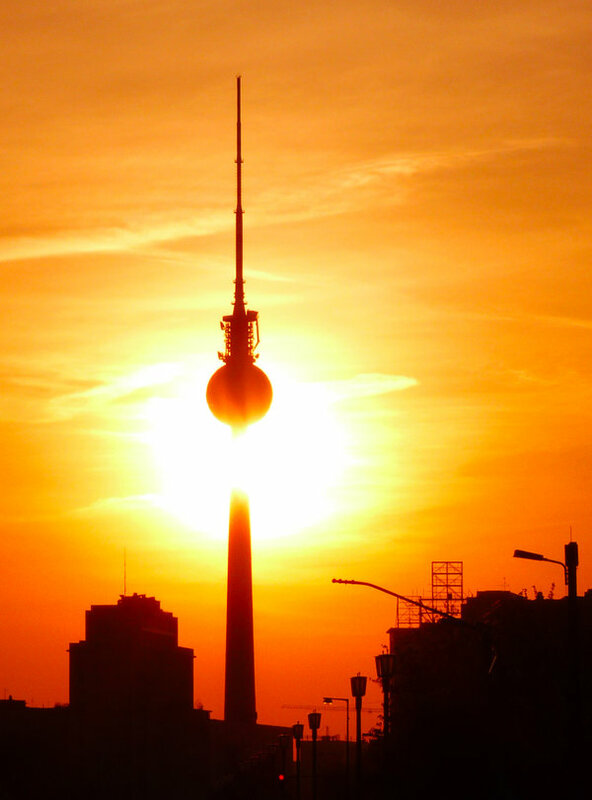 the weather in berlin is full on summer (except today…but the sun is def back on friday), which is perfect for fridays Vulkan Dance open air party at Picknick. all 4 firefighters will be there in full blossom. Cheers Chris, Emil Doesn’t Drive, Hunee & Nomad! on saturday, i will mellow things out on the rooftop of the Amano Bar. thats about it for this week. a new remix is up in the cloud and traxx is getting ready for a hunch next week!